All travellers to Norway are required with passports at least three months validity from the intended stay in the country. Sufficient funds and return / onward tickets are also required. No visa is needed for stays not exceeding three months in any six-month period for US Citizens, British Citizens, British Overseas Territories Citizens, passport-holders with the right to live in the UK, Canadians, Australians, New Zealanders, and Irish Nationals. Citizens of the European Union and the European Economic Area are legally allowed to live or work in Norway without a visa as long as the period of stay won’t exceed three months. This country is also a part of the Schengen Agreement whereas nationals of the signatory countries are allowed to enter Norway without any restrictions. 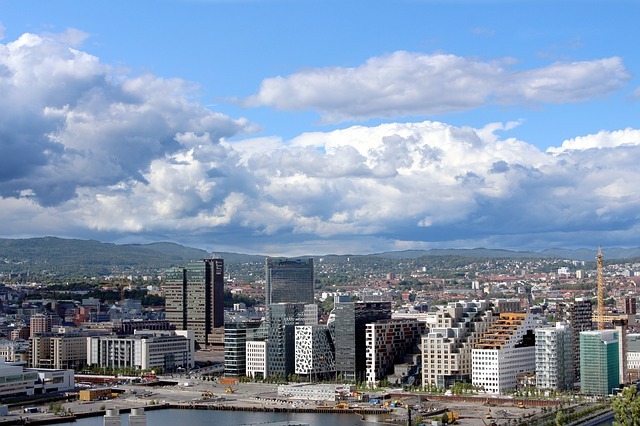 Before, expats from non-EU/EEA states are obliged to secure a separate work and residence permit, but in January of 2010, Norway introduced a new immigration act that significantly simplified the employment process. Nowadays, expats from non-EU/EEA countries only need to obtain residence permit which will also serve as their work permit. The term "work permit" will no longer be applicable. The term "residence permit" covers both residence and work permits. Also, "permanent residence permit" replaces "settlement permits," which entitles any persons in possession of it for at least three consecutive years of legal stay in Norway. The application for the residence permit must be submitted at the Norwegian Embassy/Consulate in the expatriate’s home country. The consular of Norway will forward the request to the Embassy to the Directorate of Immigration (UDI) who has the finally say whether the permit will be granted or not. Bear in mind that Norway prohibits any employment agency or hiring services from charging expats for arranging for their work. No portion of salary can be deducted for this purpose either.